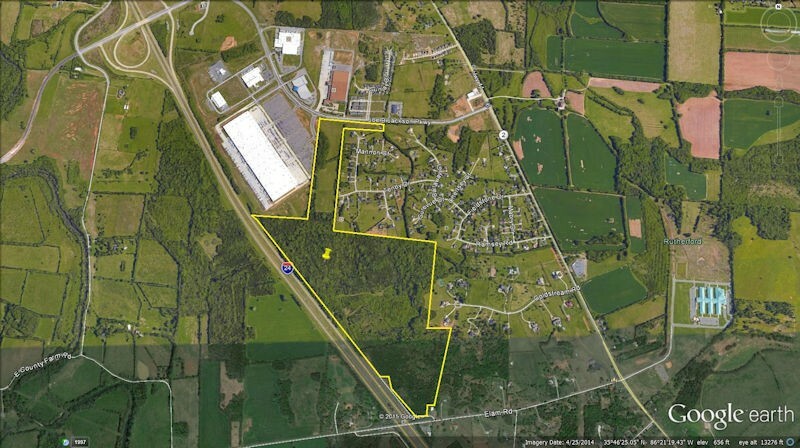 Murfreesboro, Tennessee -- Swanson Development, LP has over 150 acres of prime real estate located in Rutherford County, one of the hottest counties to do business in, in the United States. The property is adjacent to Amazon Fulfillment Center, Interstate Warehousing, Schwan Drugs, Perfect Equipment, and many other Companies, just off Interstate 24. Located on Joe B. Jackson Parkway in Murfreesboro, Tennessee, this site offers easy access to 75% of the country’s major markets within a days drive. It offers almost four thousand linear feet of road frontage exposure along interstate 24, in an area that is planned for industrial development. “We are excited about this new opportunity on Joe B. Jackson Parkway. Swanson owns and has developed and constructed nearly three million square feet of industrial and commercial space. This development is positioned to be the best yet,” Joe Swanson Jr., CEO of Swanson Developments said. Murfreesboro is thirty miles south of Nashville, and part of the Nashville MSA. It is home to General Mills, which has just announced a $24 million expansion to their plant, which will make the facility the largest yogurt manufacturing plant in the United States. Also located in the county is Nissan North America’s largest manufacturing plant in the United States and Bridgestone Manufacturing. The county grew 2.7% between 2013 and 2014, and there is no foreseeable slowdown of this growth. Middle Tennessee State University, the largest undergraduate university in Tennessee with an enrollment of over twenty-three thousand, is located in Murfreesboro. Rutherford County’s school system was just recently rated twenty-third in the country. “We operate senior level commercial real estate mastermind groups in 15 different cities and the only way I know how to put it is Nashville MSA’s growth is white hot! Not red hot, but White Hot and in almost every different sector,” Richard C. Lackey, Jr., CEO, Real Professionals Network. 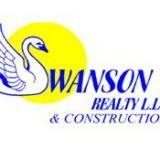 More information about the site is available at http://www.swansonrealtyandconstruction.com/sites/joe-b-jackson-parkway. Swanson Development, LP is a family owned development group in Murfreesboro, Tennessee that has been offering quality homes, commercial building, leasing and sales for over 50 years. The company owns and manages millions of square feet of industrial, commercial and retail/office property, owns hundreds of acres of real estate for future development in the Southeast United States, and is in the construction business.